Do you remember back in the halcyon days of 2013, when we were all excited about SimCity? We were so young, so naive, that when Maxis explained SimCity’s disastrous launch by saying “It won’t work offline,” we actually believed them. 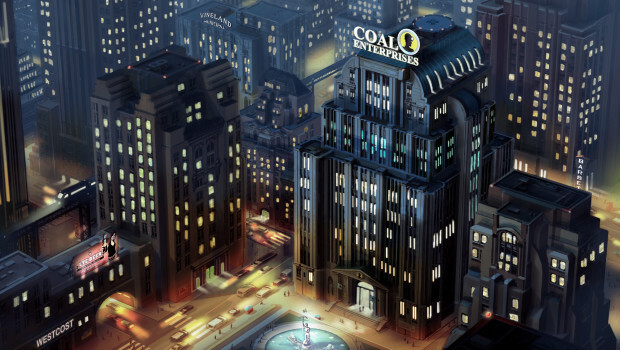 Turns out that was a lie–SimCity is going offline nearly 10 months after its release. Well, okay. Maybe it’s not a lie. You can do a lot of work in 10 months, and it’s entirely possible that this new offline mode is a fruit of that labor. But it still kind of a slap in the face, when the official SimCity twitter feed said that offline play was “just not possible.” The big question is this: is the offline mode too late? Gamers have a pretty short attention span, always seeking their next fix. Adding an offline mode 6 months ago might have saved SimCity, but now I’m not so sure.